Whether you are here full time or travel between countries, we understand you want to have peace of mind that your home is safe and sound. We are able to provide the system that is right for you, may it be a simple alarm or the latest CCTV technology, Marbella Homes can provide peace of mind. 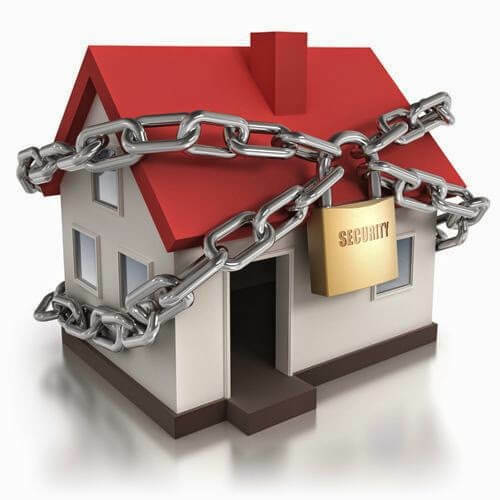 Marbella Homes SSI team will work with you and around your schedule to arrange a convenient time to have our installers come out and set up your security system. You can have peace of mind because our team will install the system properly and thoroughly educate you on how to use it. 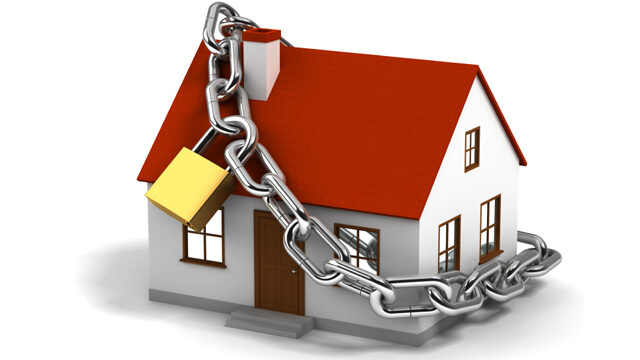 Our service technicians are fully qualified for all technical security systems and home automation. Their expertise and accuracy is excellent, as well as their work ethic in order to achieve the results that are consistent with the highest standards. Our engineers for system installation and design are skilled and are used to working in challenging situations. Our security manager oversees the installation, testing, training and delivery system to the user, so that he ensures customer satisfaction without exceptions. No matter if it is a small system, burglar or home automation for your home or office or a complex solution of networked and fully integrated system for your company – you get to use a fully functional system constructed according to all applicable standards and regulations.